A hood cleaning consultation is the complete evaluation of your exhaust system and what is needed to completely clean your exhaust system and to determine the proper cleaning interval based on type and volume of cooking your restaurant / facility kitchen does. With input from you about your cooking volume and the type of cooking that is done MRJ will determine the proper cleaning interval for your system. Through an inspection of your system MRJ will determine what, if any, access modifications will be needed to allow for the proper cleaning of your system. If any access modifications are needed MRJ can arrange for the modifications or consult a contractor of your choice on how to make the proper modifications. The goal of the consultation is to make sure your system is able to be cleaned and maintained properly. What is a proper estimate? It is an estimate that is for a complete cleaning of your exhaust system. It is not for just the hood or the areas that are visible to you, the customer. A cleaning estimate from MRJ Maintenance will be an estimate for a complete cleaning of your exhaust system. If your system has not been cleaned in awhile or at the proper interval or has been improperly cleaned by your previous contractor there will be a price for the initial cleaning to bring your system up to code. The 2nd price will be for the follow-up servicings to keep the system cleaned and maintained at the recommended interval. For more information about what goes into a hood cleaning price see our Hood Cleaning Pricing blog post. 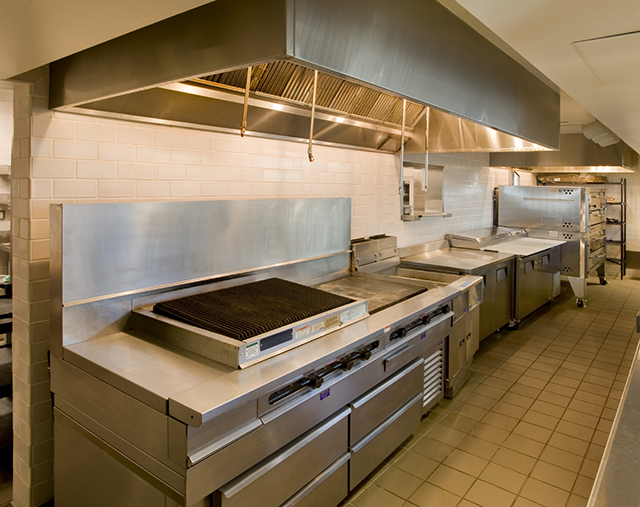 Over 30 Years of quality and dependable Restaurant Hood Cleaning in the Sacramento area.